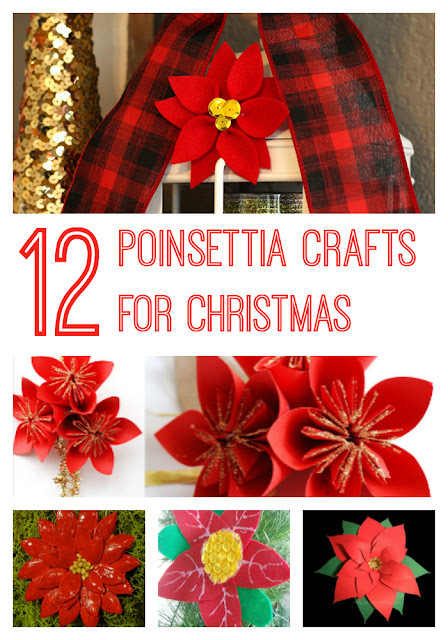 Did you know that I have never seen a poinsettia plant before I came to the United States? 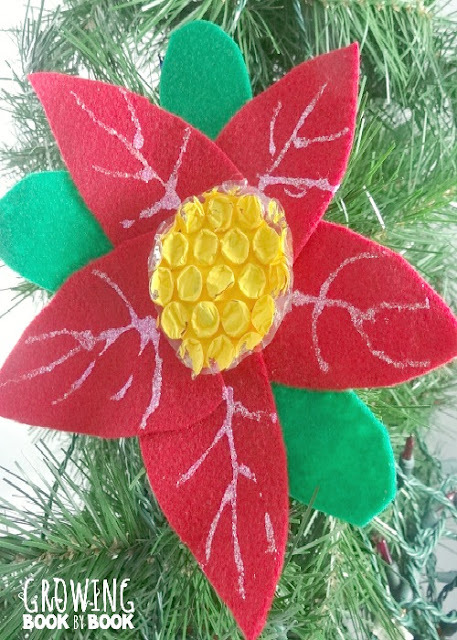 That's right - it was not known in the former Soviet Union where we were more apt to decorate with red stars for New Year :) Now, however, we welcome poinsettia to our house during Christmas season - both real plants and crafts. I collected some of the best poinsettia crafts for kids and adutls to share in this roundup. Disclosure: I am an Amazon affiliate, and this post contains Amazon affiliate links. For full disclosure, please click here and thank you for supporting my blog. 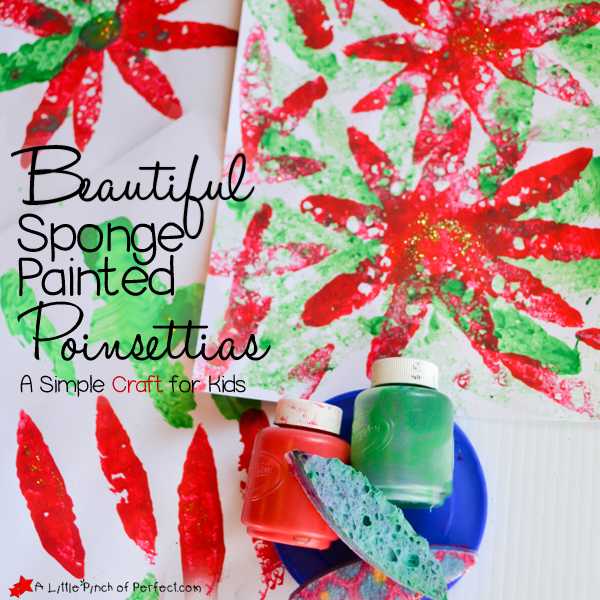 This "process art" poinsettia sponge stamped art from A Little Pinch of Perfect is great for younger children and can be as easy as one color stamping project or you could include two colors for poinsettia leaves and add some gold glitter too. 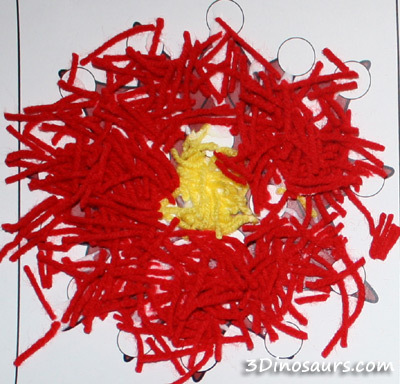 Another "process art" idea - make poinsettias using yarn, from 3 Dinosaurs. 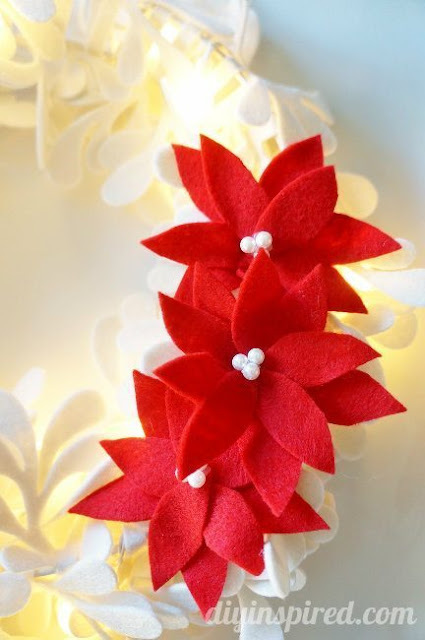 This project from Craft Klatch does not require fancy materials and produces a beautiful toilet paper roll poinsettia. 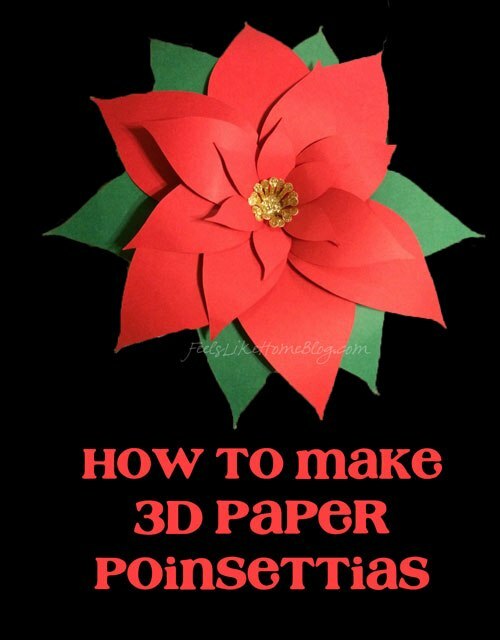 This felt poinsettia craft from DIY Inspired is better suited for older kids since it involves a hot glue gun, but the results are lovely. 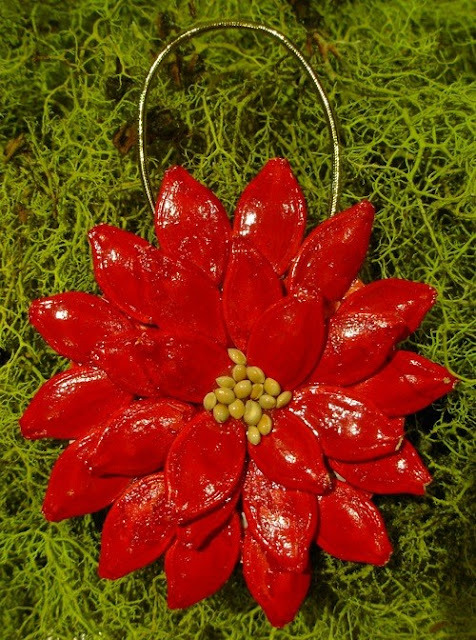 Save the seeds while you are making pumpkin pies for this gorgeous pumpkin seed poinsettia from This Green Life. 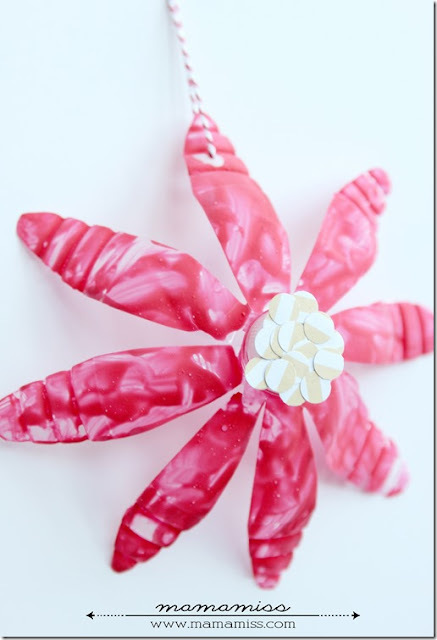 Do you enjoy origami? 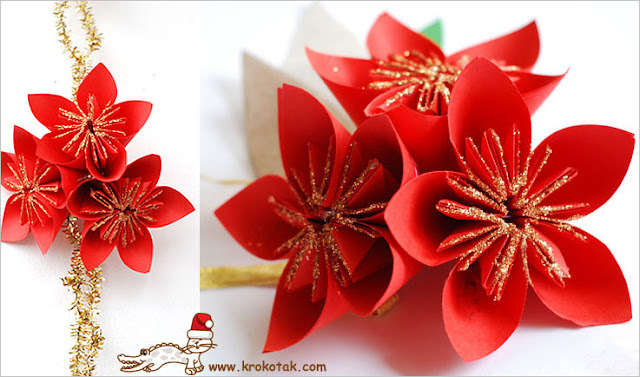 Then create this 5 petal paper poinsettia using a photo tutorial from Krokotak. 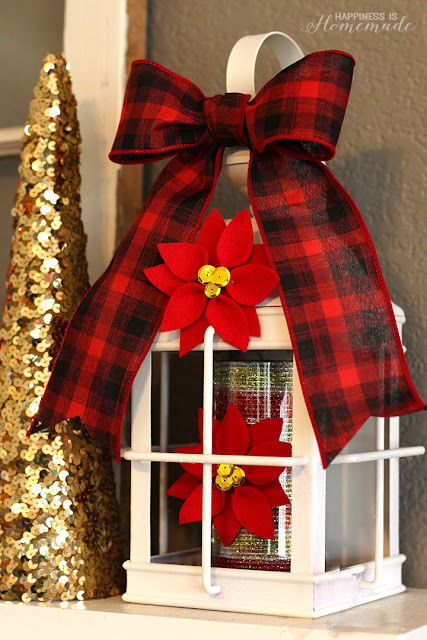 All this Christmas prep can be stressful. 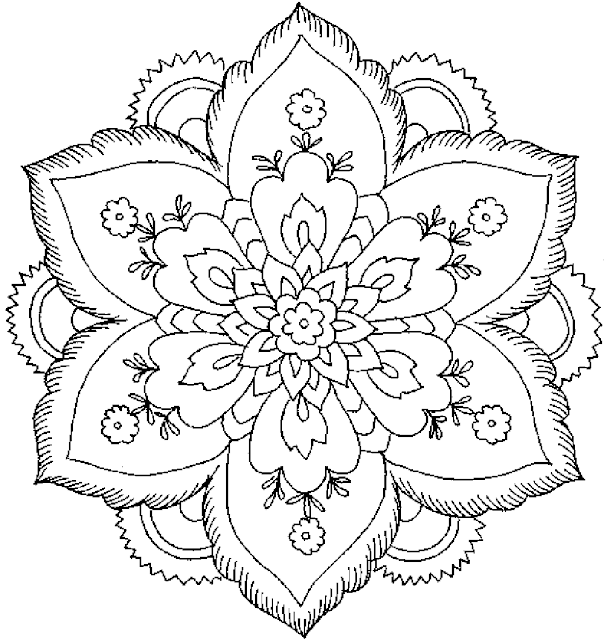 Relax while coloring this free poinsettia-themed coloring page for adults from Kids Coloring Pages. 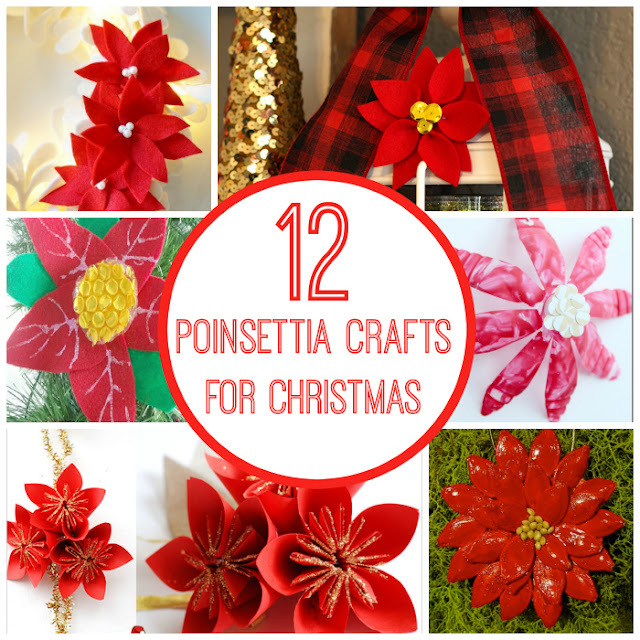 Do you use poinsettia in your Christmas decor? 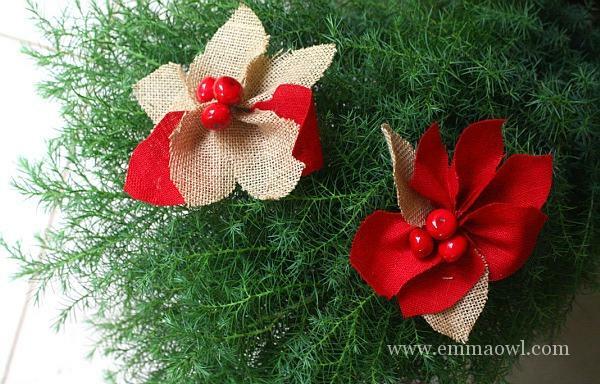 That felt wreath is lovely. That pumpkin seed poinsettia is awesome.